When leaving money to a loved one with a disability or other special needs, you may be jeopardizing his or her ability to collect certain government benefits he or she depends on, such as Supplemental Security Income or Medicaid. Establishing a special needs trust is one way to protect the benefits eligibility of a loved one with special needs. At Shore McKinley & Conger, our estate planning attorneys are experienced in establishing special needs trusts to ensure that clients' loved ones receive the assets they are entitled to without fear of losing their government benefits. If you plan to include a loved one with special needs in your estate, it is important to speak with an attorney about estate planning and special needs trusts. Servicing Stockton, CA and Sacramento, CA, contact one of our attorneys for help. Special needs trusts are specifically intended for the benefit of beneficiaries with special needs, specifically when a beneficiary's special needs prevents him or her from managing his or her own finances. In many cases, beneficiaries with special needs collect certain government benefits, such as Medicaid or Supplemental Security Income. Receiving an inheritance can affect a beneficiary’s eligibility for such benefits programs. Establishing a special needs trust can help ensure that a beneficiary will not lose his or her government benefits. A special needs trust is a type of trust established for a person with special needs. Special needs trusts make it possible for the beneficiary, in this case the person with special needs, to receive funds without interfering with his or her ability to collect benefits from any government programs he or she is enrolled in. Funds in a special needs trust are controlled by a trustee and not by the beneficiary. The trustee is responsible for distributing funds on behalf of the beneficiary as needed or until the trust ends. 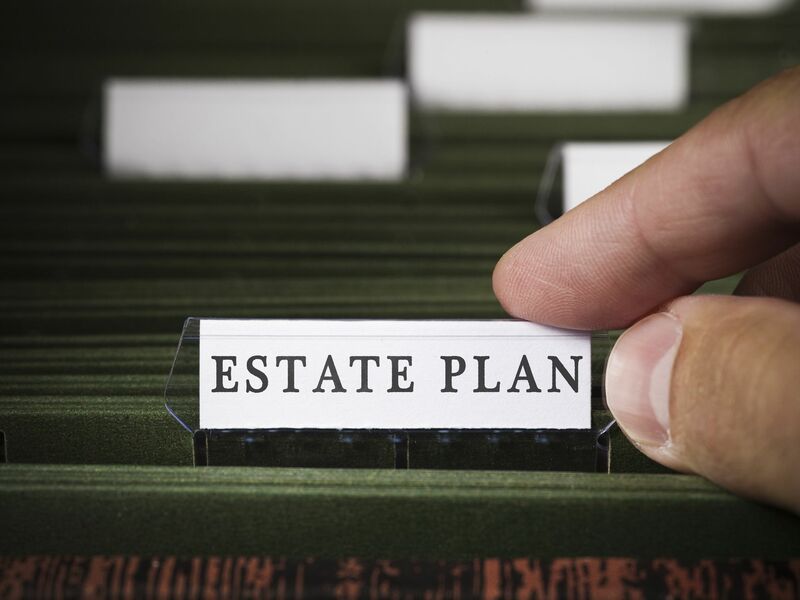 Two of the most common types of special needs trusts that are used in estate planning include first-party trusts and third-party trusts. First-party trusts are used to hold assets that belong to a beneficiary with special needs. These assets may be from an inheritance or something else, such as an accident settlement. A first-party trust can only be established by a parent, grandparent, or other guardian of a beneficiary with special needs. A third-party trust is also used to hold assets belonging to a beneficiary with special needs, but may be established by any third party. Special needs trusts have some restrictions, which should be understood when estate planning. Restrictions exist in order to protect a beneficiary with special needs from losing eligibility for certain government benefits programs, such as Supplemental Security Income or Medicaid. One of the most significant restrictions is that trustees cannot give funds from a special needs trust directly to the beneficiary. Rather, funds must be used to buy goods for the beneficiary, such as home furnishings, recreational items, or personal care products. Funds may also be used to buy services, such as education, physical rehabilitation, or medical expenses. For help with your estate planning, or for more information about special needs trusts, we welcome you to contact the estate planning attorneys of Shore McKinley & Conger.